SAN FRANCISCO — Dec. 12, 2017 — VANTIQ the high-productivity platform for event-driven, real-time applications, today announced it has appointed a new member to its leadership ranks. This strategic new hire will help drive the continuing success of the company’s marketing and sales teams as VANTIQ gains increasing visibility and traction on a global scale. 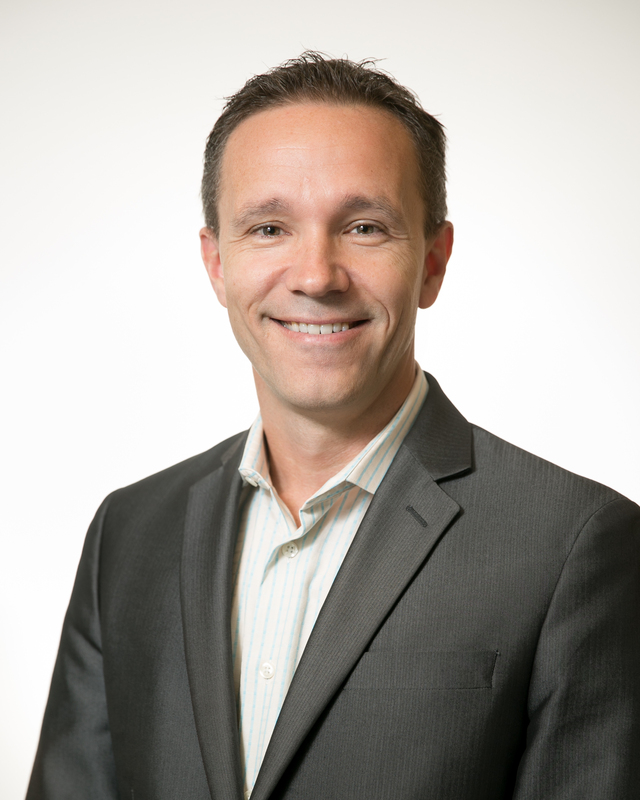 Blaine Mathieu joins VANTIQ as chief marketing officer. In this role, Mathieu will lead global marketing strategy, programs and operations – showcasing the unique value of the VANTIQ platform – as the company continues to enter new geographic markets, sign major enterprise clients, and leverage partnerships with systems integrators. With more than two decades’ tenure in marketing leadership roles, Mathieu brings talent and experience in helping emerging companies launch disruptive new technologies and position themselves to meet market demands. Prior to joining VANTIQ, Mathieu was a CMO consultant at respected management consulting firm Chief Outsiders, and held the combined position of chief marketing officer and chief product officer at big data analytics company GoodData. Earlier stints at Gartner and Adobe formed the foundation for Mathieu’s success in the enterprise software segment. VANTIQ provides the only high-productivity development platform for event-driven, real-time collaborative applications that power your enterprise nervous system. Founded in 2015 by renowned industry veterans Marty Sprinzen and Paul Butterworth, VANTIQ enables those involved in creating next-generation digital business applications to benefit from dramatically reduced time-to-market, significantly lower development and maintenance costs, and maximum agility in response to dynamic market requirements. For more information, visit VANTIQ.com.